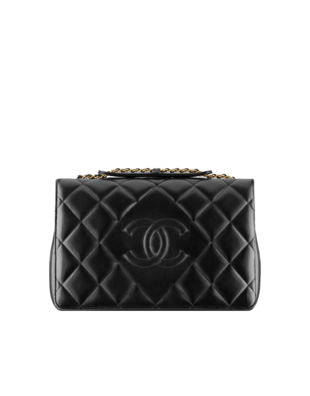 Chanel Handbags Pre-Collection for Fall/Winter 2013-2014. 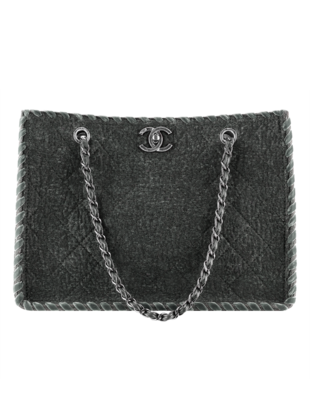 The Chanel handbags from the pre-collection for fall/winter 2013 - 2014 have just been revealed. The prolific label just launched a new website and several new handbag styles that can instantly make a die-hard fashionista fall in love. The fact that the label brings extensive fashion lines each seasons, doesn't interfere with the label's ability to constantly offer new accessory options that always rise up to the highest standards of quality and sophistication. 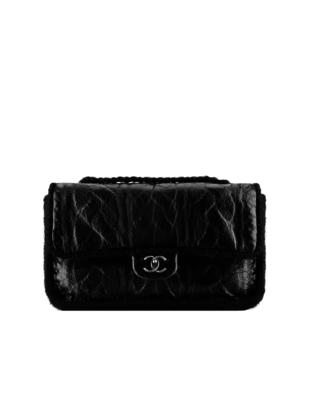 The new Chanel pre-collection for fall 2013 brings interesting spins on some of the brand's most iconic styles. Though a significant part of the new season collection is dedicated to redesigning the classics, the line also brings more trendy options for fashionistas who view accessories as a way to keep their looks fresh and exciting as opposed to investing in classics. One of the ways in which the label manages to do it is by expanding the palette of fabrics beyond matte leather. 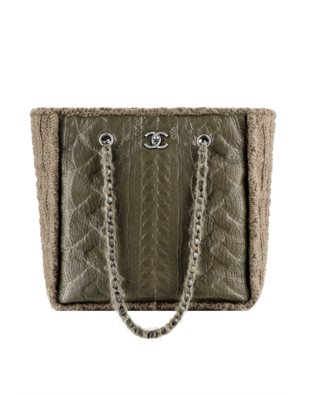 The Twisted Wool and Sheep Shopping Bag is one such example. A new cable knit sweater in your wardrobe might be the furthest thing from original, but a similar pattern on a handbag might be just the right choice for making a cool style statement. Cool textures can change everything, especially when we're talking about luxurious accessories. If you gravitate towards a cozy sporty style, the new felt bags might prove an interesting pick. The fab texture by the fabric definitely suits the mood of the chilly seasons. 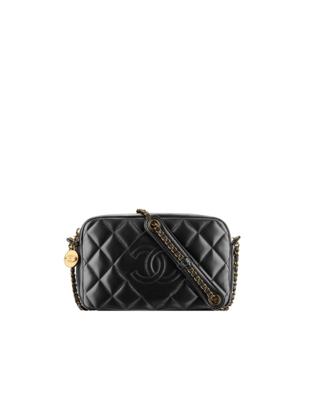 Of course, for true Chanel fans the classiness of a fab quilted clutch with the well known logo is without comparison. These handbags are made from lambskin and calf skin. If the pre-collection features so much good stuff, we can only imagine what the main fall 2013 collection will bring into the spotlight. 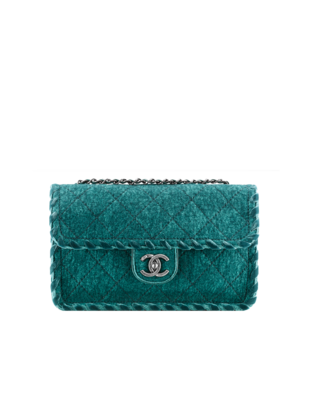 Either way, the new Chanel website brings a much better view of the new styles, which is a definite plus. 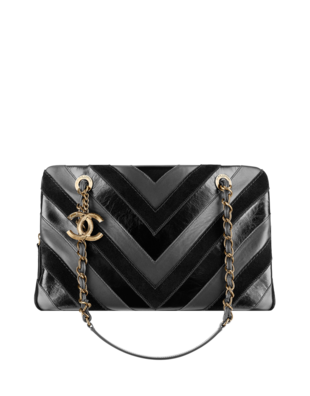 Any favorites from the new Chanel fall winter 2013 pre-collection?